Side Illuminated Optical Fiber: Lab Manual by Claudio Oliveira Egalon. In this lab manual we describe a set of experiments that can be performed using our colorimeter. 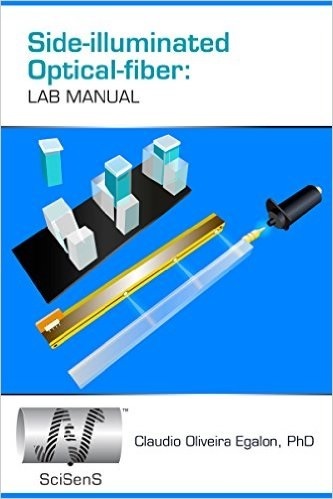 This lab manual is available on Amazon. 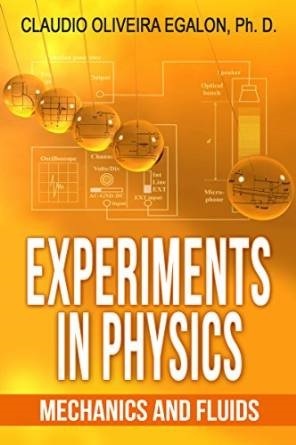 Experiments in Physics: Mechanics and Fluids by Claudio Oliveira Egalon. In this lab manual we take you in a step by step procedure of 12 lab experiments each one of them can be performed in less than 2.5 hours. This e-book is available on Amazon. 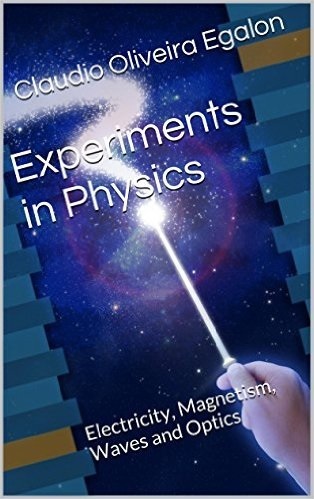 Experiments in Physics: Electricity and Magnetism by by Claudio Oliveira Egalon. In this lab manual we take you in a step by step procedure of 12 lab experiments each one of them can be performed in less than 2.5 hours. This e-book is available on Amazon. 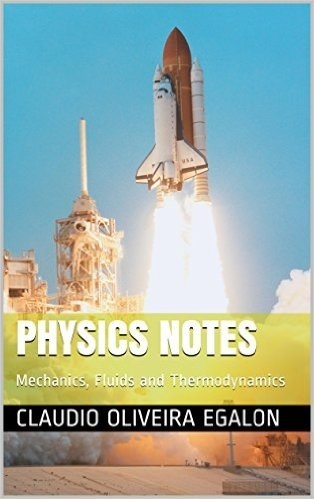 Physics Notes: Mechanics by Claudio Oliveira Egalon. In these notes we document our vision of how Physics should be taught. This e-book is available via Amazon. Science & Sensors Technologies provides the latest in Optical Fiber Sensors.